Property in Vienna has evolved over the centuries to a potpourri of styles and purposes. Similarly, the city ’s rental code piles provision on provision – some still in force after 100 years – and new legislation is added constantly. It’s a jungle out there, but once you find your way through, the rewards of calling Vienna home are priceless. First of all, there are different types of tenancy and accommodation (Mietwohnungen / Mietverhältnisse). These types determine whether the Viennese tenancy law, the Mietrechtrechtsgesetz (MRG), applies fully, partially or not at all. Type I (MRG does not apply) Type II “Neubau” (built after 1945 or 1953, MRG applies partially) Type III “Altbau” and “Gemeindebau” (built before 1945 or 1953 and social housing, MRG in full force). Consequently, there are several methods of setting a rental price. In Vienna, what your landlord tells you to pay may not be what you legally have to pay – not even if it is written in your contract. Landlords are not always fully compliant with rental caps and other provisions, therefore, it’s wise to take a closer look. 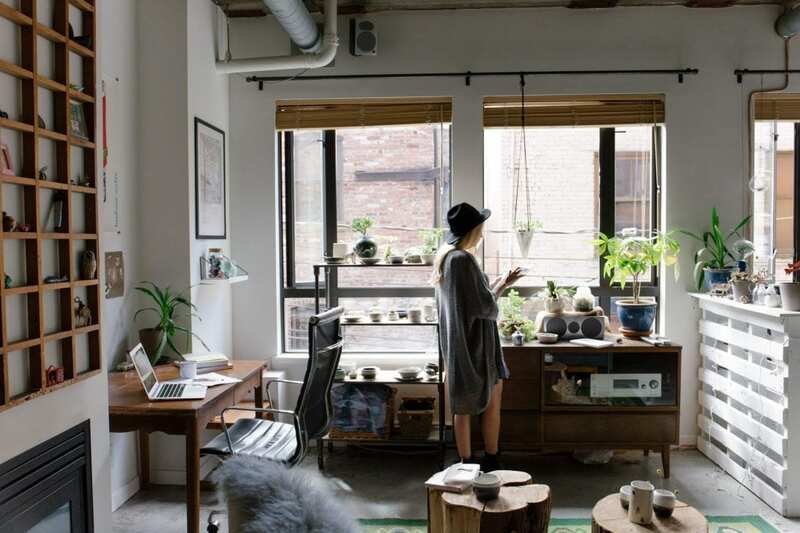 The fair market value rent gives landlords more leeway to set prices according to the location and condition of the apartment, using comparable market values. This method may only be used for Neubau apartments and selected others. If the conditions for fair market value regulation do not apply, then the benchmarking method comes into play. The benchmarks (Richtwert) for Type III apartments are determined by the Ministry of Justice. In Vienna, the standard benchmark is €5.58/m2 (set in April 2017). This standard rate can be adjusted according to the attractiveness of the apartment. Since landlords rarely disclose their calculation, in practice, rents in Altbau building are often far more expensive than they ought to be. If the duration of a lease is limited (befristet). the landlord must even deduct 25% from the base rent. The landlord accepts the benchmarked rent and pays back the excess payments up to five years preceding the review. Thereafter, the new rate applies. The landlord and the tenant strike a new agreement, often a compromise close to the new rate – this option is by far chosen most often. The landlord rejects the new rate and no agreement is found. In this case, the verdict of the arbitration board is void and tenants can proceed to court, which can be costly and take years – although tenants have a good chance of winning. Rent increases are tied to inflation, higher ones have to be approved by an arbitration board or court. While finding your way through Vienna’s rental code jungle is no walk in the park, the reward – living good and affordably in one of the world’s most livable cities – is worth the effort.